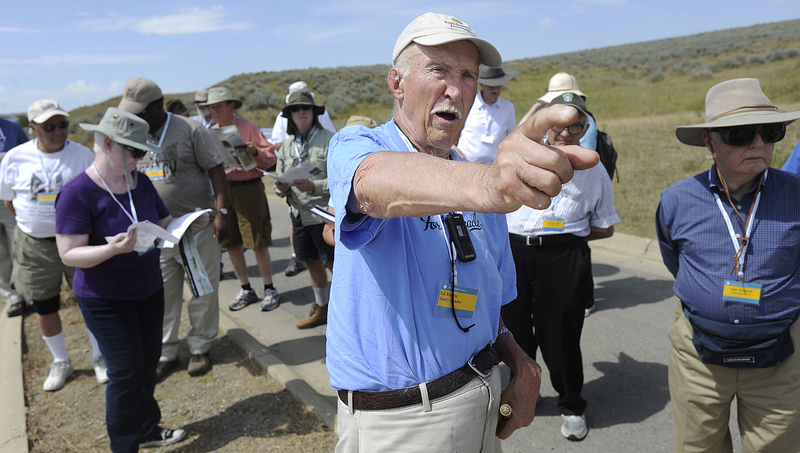 Civil War expert and popular battlefield tour guide Ed Bearss will talk about the Hoosier Soldiers who fought in the Battle of Antietam, the bloodiest single-day battle in American history. Bearss provided commentary for Ken Burns' PBS series, The Civil War, and has served as Chief Historian for the National Park Service. 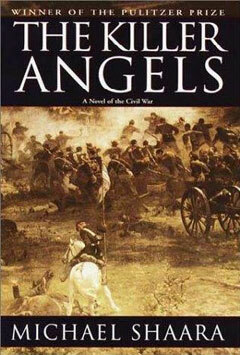 Presented in partnership with the Monroe County Civil War Roundtable; part of the David Wiley Lecture Series. According to Adam Goodheart of the Smithsonian Magazine, Bearss is "nothing short of a rock star" in Civil War circles. Don't miss this wonderful opportunity! Event is Tuesday, September 11th at 7pm in the Main Library's auditorium. Drop in. I ran across an article this morning that mentioned that Margaret Mitchell's Gone With the Wind turns 75 this month. In June of 1936, Mitchell published this now classic saga while recovering from a broken ankle. It was an instant hit, and brought immediate fame to the Atlanta journalist.